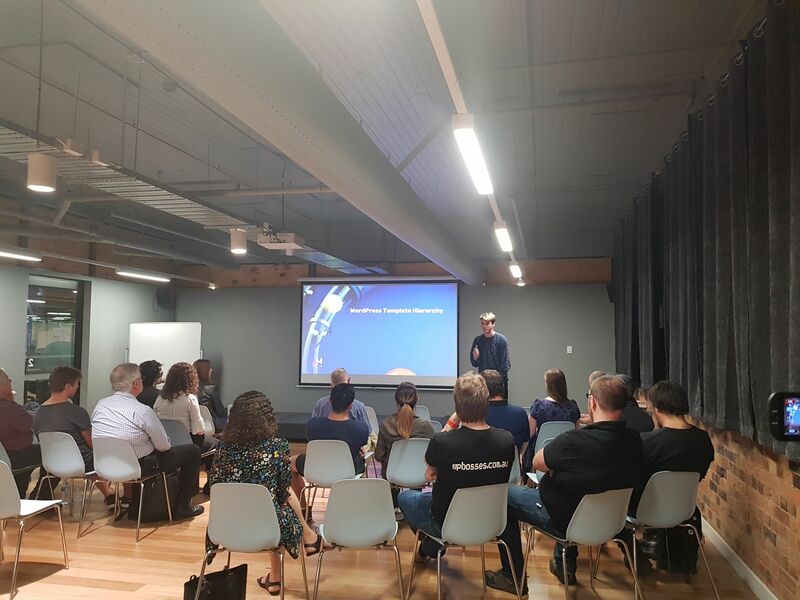 Last week I was honoured to speak at the WordPress Brisbane meetup about rethinking our approach to the template hierarchy when building themes. I pitched this presentation for WordCamp Brisbane but unfortunately it didn’t get accepted. As I’d already prepared much of the talk, it made sense to make use of all the preparation I’d already done. 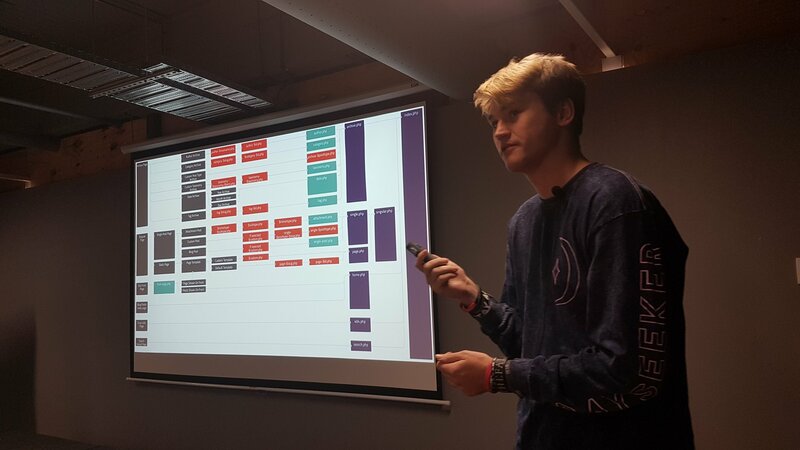 An overview of the theme template hierarchy. 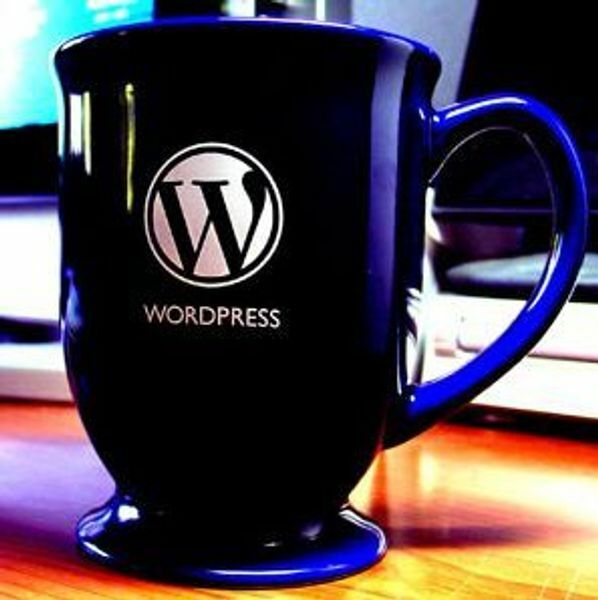 An in-depth look into WordPress actions, filters and template parts. How to apply this information to building themes that will lead to writing DRYer and more flexible code. Despite being too technical for a few of the attendees, it seemed to be fairly well received. The slides are available to download on SlideShare and Speaker Deck. I’d really like to thank everyone who came along, it was quite a technical talk but the feedback I got was really positive even from the less technically minded attendees. That said, after 10+ years working with WordPress I have decided I don’t really like either approach, and I have come to believe the lack of DRY-ness in WordPress themes is actually not a problem. I have learned over too much programming time that not all copied code is equally problematic. Very common boilerplate code, and especically code where the interfaces to use the code (almost?) never change tends to not actually cause any maintainability problems when repeated. Contrast that lack of pain with the difficulty that emerges if you need something slightly different than your shared theme render function does not currently support and now you have a much bigger problem, because your theme render function is coupled with all other code that currently uses it, and a change to it might require retesting lots and lots of sites. That ends up IMO being why WordPress is so much easier to theme than Drupal, or at least v7 of Drupal and earlier as I have never used v8. In older Drupal you got lots of functionality for free, and you ended spending more than 90% of your budgeted time to get the 10% of non-standard functionality you client wants working. The Sage/Genesis approach is much like Drupal <=v7 in that respect. It is also why it is easier to get a front-end HTML+CSS developer to create that part of the site, and a WordPress+PHP develop to thanks their HTML+CSS and turn it into a theme. If you are a one-person shop, and always will be, this is less of a concern. But if you every will need to work on a team of people who don't have strong WordPress skills, you should be aware of this. The final thing I don't like about this specific approach as you described it I think it results in organizing theme code in a suboptimal manner. With your hooks you have to find a place to in your directory structure to place your hooks and I suspect that if you have not considered this you could end of with hook functions either in a huge functions.php file, or littered about without much of any structure. Doing it like the above would make it easier for a developer to understand why to put PHP code that supports a theme, and even more importantly would help other developers know where to look for it. To be fair, I am not really against building reusable functionality that makes it easier for noob to get started and/or a pro to write (and test) a lot less code on future projects — we actually build all our client projects that way — but I think it is a trade off that those who are making the choice should be aware they are making and ideally cognizant of the pros and cons of each before the commit to one way or the other.